At this year's Sundance Film Festival, there was one film everybody couldn't stop talking about, to the point that the award for Best U.S. Dramatic Feature was pretty much a foregone conclusion. 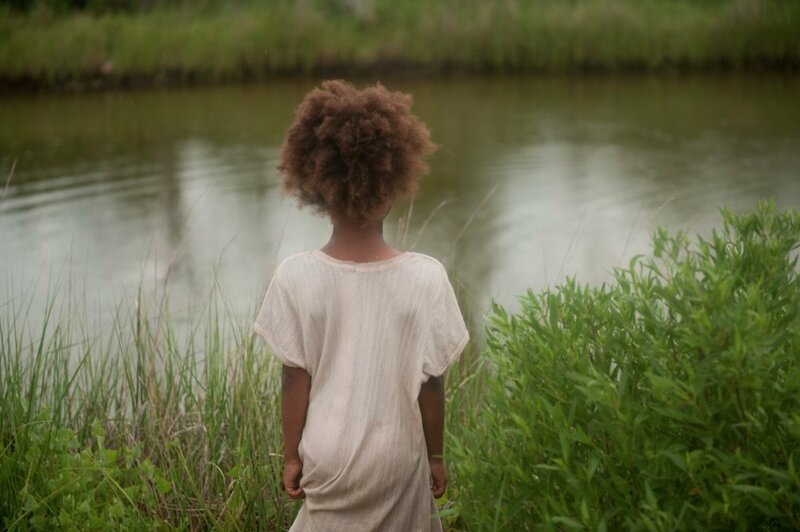 Beasts of the Southern Wild was maybe the most popular breakout hit from that festival in years, and as it prepares for its theatrical release on June 27, Fox Searchlight is starting to get moviegoers excited for one of the most unique and captivating movies they've ever released. 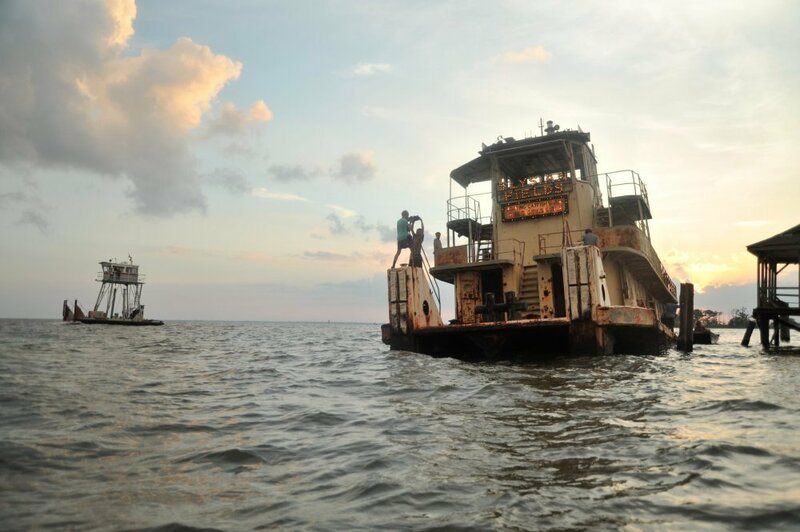 Today we're pleased to bring the announcement that the official Beasts of the Southern Wild website has launched at WelcomeToTheBathtub.com. 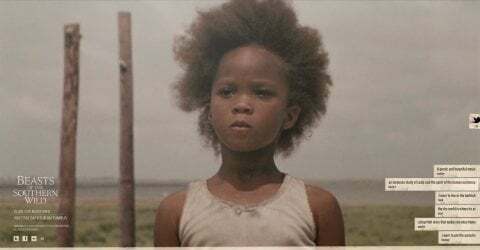 If you've seen the film or the trailer, you know that the Bathtub is the name for a small community in coastal Louisiana that's the home to six-year-old Hushpuppy (breakout star Quvenzhané Wallis), the girl who narrates the film and holds the screen with a quiet, heartbreakingly wise presence. 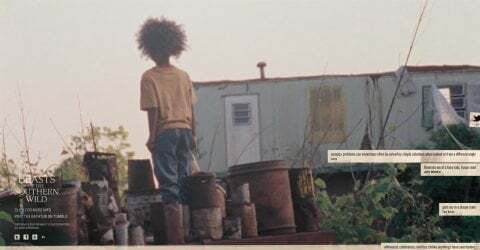 At the site you can learn about the Bathtub-- which "has more holidays than the whole rest of the world"-- and hear Hushpuppy's narration for yourself. You can click over there to see it for yourself, of course, or get an advance look with these screenshots. We're also premiering two exclusive new images from the film-- well, one from behind the scenes and one from the film itself-- which you can click on in the gallery below to see in their full, beautiful size. These images, and the gorgeously designed website, give a good sense of how handmade, intimate and special this movie feels, but of course the only way to find out for yourself is to see it in theaters, starting in limited release on June 27 and rolling out from there.